Doctor in Biology who works as a research scientist at the Paz Hospital. He was the Technical Director at Cellerix SL, the first Spanish facility dedicated to the production of cell treatment medicines, and participated in the first European clinical trial for a somatic cell therapy drug. 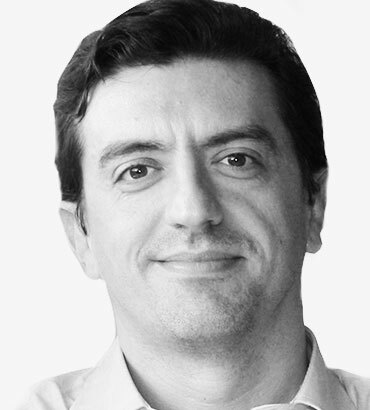 He is also an analyst at ANEP and one of the leading experts in mesenchymal stem cells in Spain. Furthermore, he is the co-inventor of 10 patents related to cell therapy and genetics.